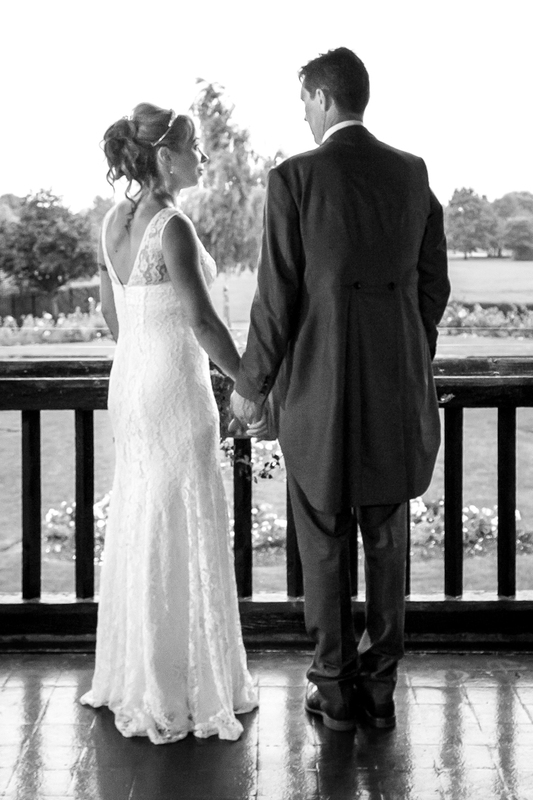 Micklefield Hall is set in the countryside just a few miles from Rickmansworth. 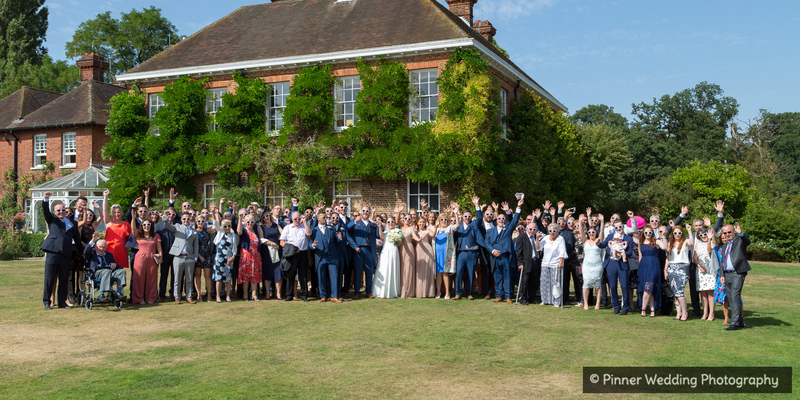 There are may great wedding venues in the Home Counties and The Bull Hotel in Buckinghamshire is one of the more popular ones. 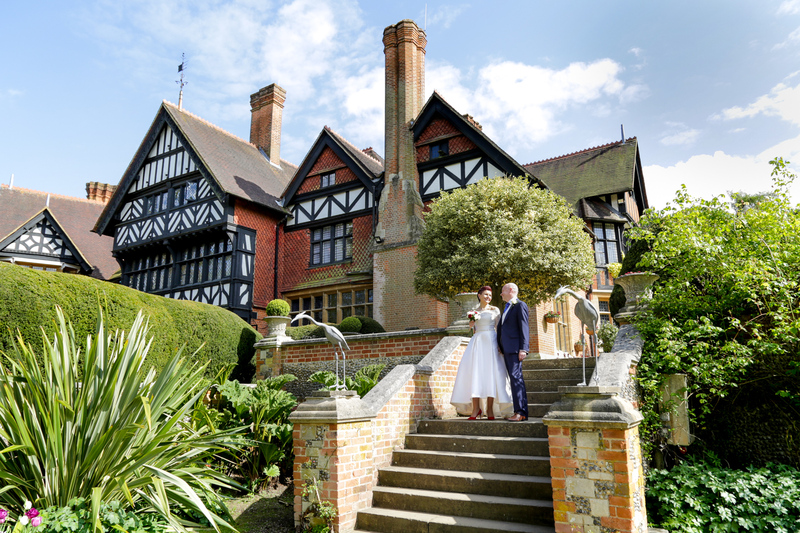 The Grange is the oldest house of its kind in Northwood It has beautiful grounds, is licensed for weddings and is ideal for weddings from 20 to 250 people. The Cavendish is licensed for marriage ceremonies and has a lovely first floor room for the wedding breakfast. It has some great locations for wedding photography. 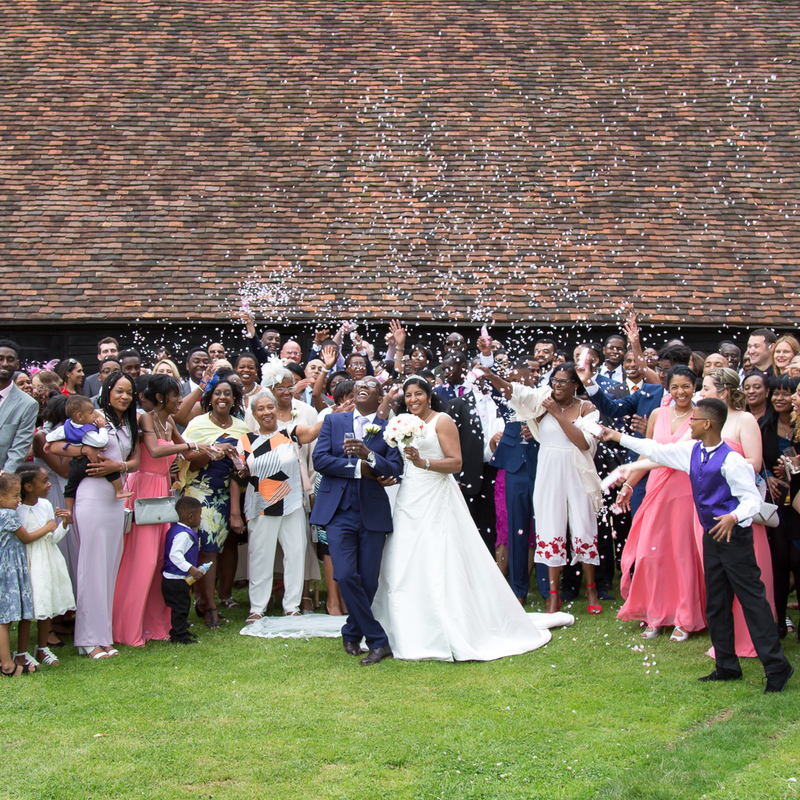 With its cathedral-like proportions, the 16th century Great Barn at Headstone Manor will provide a unique and romantic setting for your special day. 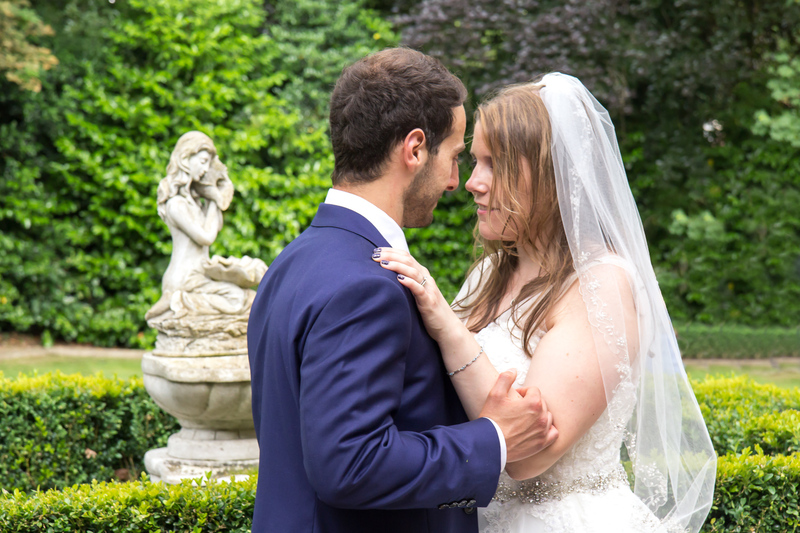 Grim’s Dyke Hotel in Harrow Weald is licenced for marriage ceremonies and has beautiful grounds, ideal for the reception and for wedding photography.